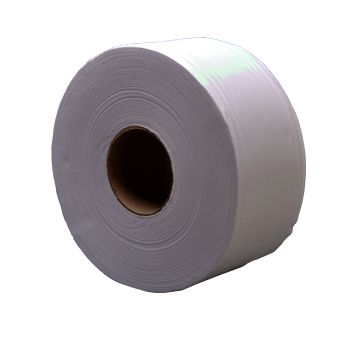 This two-ply jumbo tissue has a 9-inch diameter and is ideal for heavy traffic facilities, such as washrooms in office buildings, public facilities, schools, foodservice and healthcare facilities. Premier Tissues India Ltd is a wholly owned subsidiary of Ballarpur Industries Limited (BILT) India’s largest paper company, part of US $4 Billion Avantha Group. Premier Tissues India Ltd., established in 1998, has been a pioneer in bringing world class tissue products to Indian consumers and is amongst leading manufacturers and exporters of tissues in India. Premier offers a wide range of tissues and non tissue hygiene products under its brand names; PREMIER, ETIQUETTE and ROYAL, each catering to distinctive need, occasion and lifestyle of its consumers. We have a nationwide distribution channels supported by 8 warehouses across India, covering 18 states with over 200 retail distributors and over 25 institutional dealers. Premier ensures that you get your preferred products wherever your tissue needs are, every time, all the time.